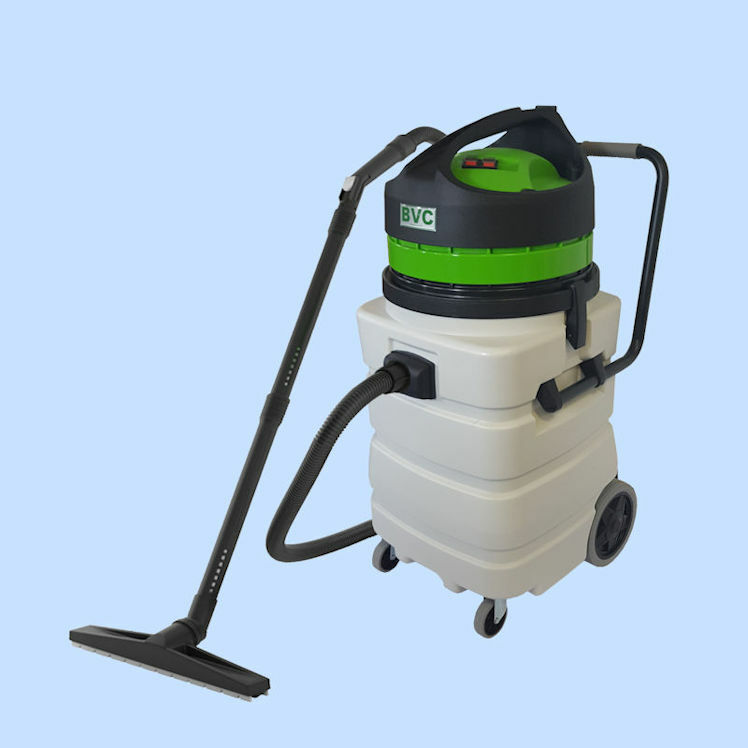 Greenline 2-90WD is a powerful Wet and Dry Industrial Vacuum Cleaner with 2470mm of water lift suction and a big 90 litre tank. 2 separate 1.2kW 2 stage turbines deliver 2400W of power. Large wheels and an ergonomic trolley handle aid maneuverability. The tank is fitted with a drain hose for easy emptying, and the hose connection fitted with an interlock to prevent the hose pulling out inadvertently. Like all Greenline Vacuum Cleaners 2-90WD has an integrated head seal manufactured from a durable polymer, and the tank catches are manufactured from a special flexible plastic and are virtually unbreakable. 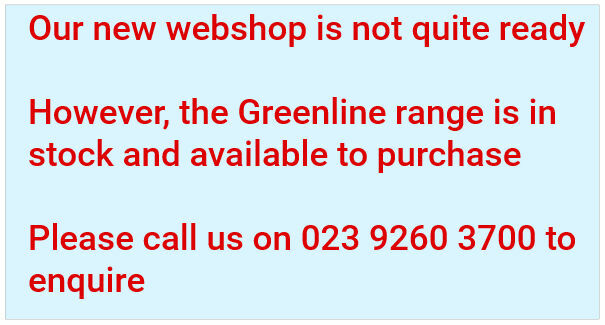 The included sanifilter and integrated float seal and anti-foam device ensure that the Greenline 2-90WD is immediately ready for tough cleaning jobs. 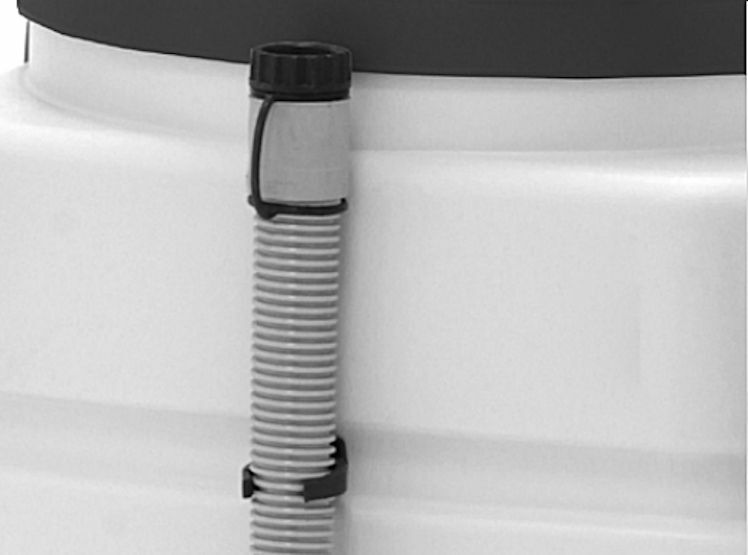 The extra strong tank is fitted with an integrated drain hose to allow easy emptying.